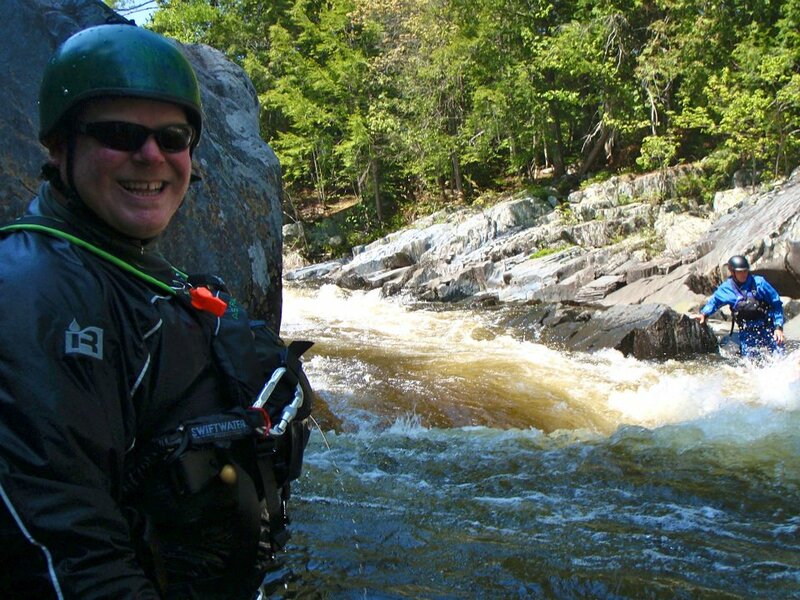 Saturday June 16th is the biggest white water around on the Kennebec River, there are only four big water release days all summer long.You can turbocharge your Kennebec River whitewater rafting adventure and sign on for our four 8000 cfs turbine test water releases. These are the biggest waves around and the biggest water you'll find on the East Coast, with whitewater rapids named after washing machines. 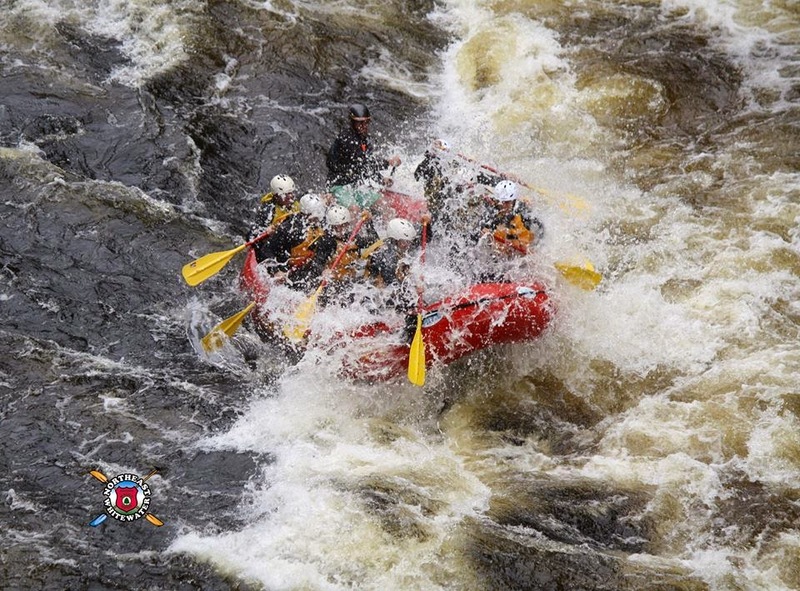 A true adrenaline rush, an 8000 cfs water release is can't-miss for experienced, adventurous whitewater rafters. There is limited space available on the four big releases this summer due to popularity of it being the biggest white water around. 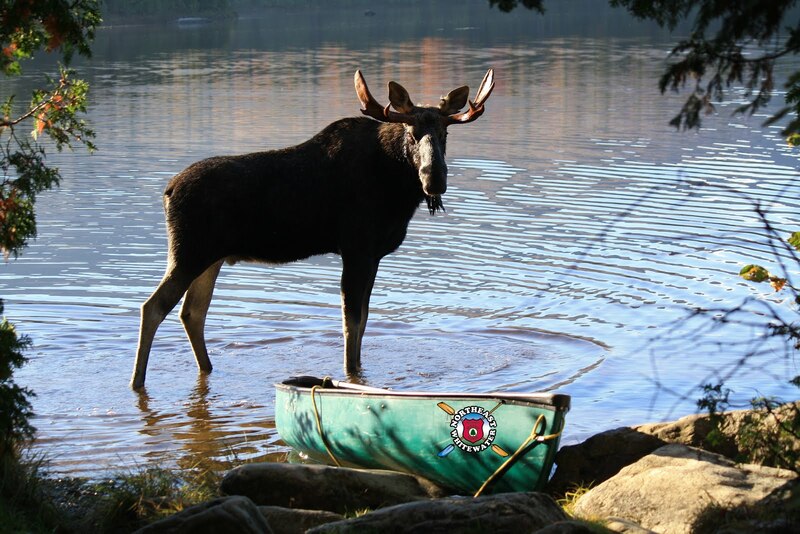 Dont miss the boat, give us a call and sign up today!